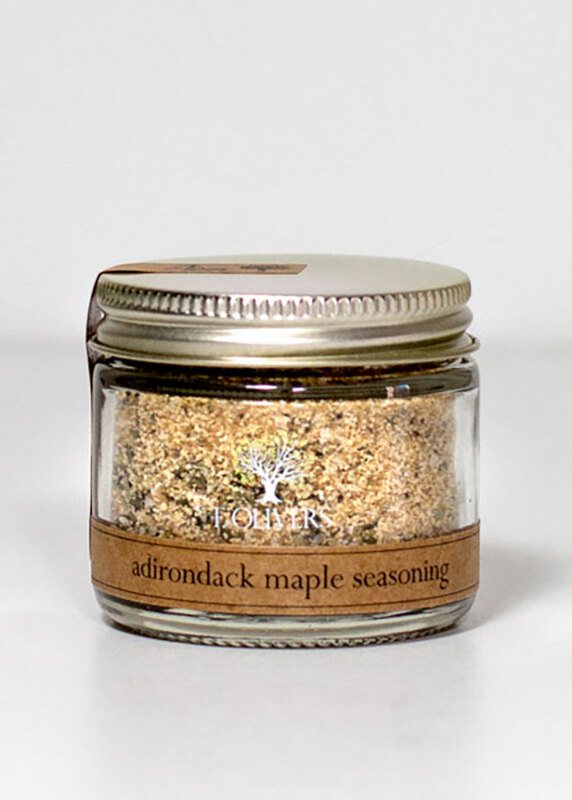 The combination of maple sugar with garlic and other savory flavors results in an unbeatable balance of sweet and salty. 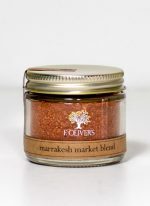 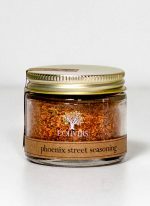 It is delicious as a rub or marinade for pork, chicken, and salmon, or added to Sloppy Joes and BBQ sauce. 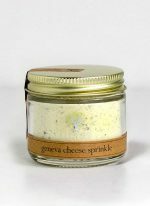 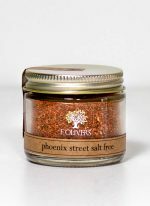 Hand-mixed from: pure maple sugar, granulated brown sugar, coarse Kosher salt, Tellicherry pepper, garlic, onion and green onion flakes.